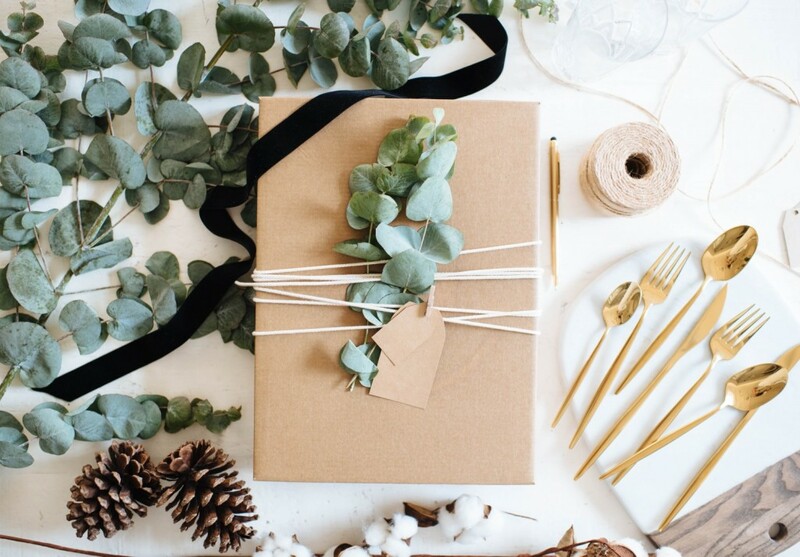 You guys, it’s November and it’s time to start planning for the holidays for reals! Although I didn’t grow up celebrating Christmas, it has been a part of my life for the past 15 years thanks to the Mister. Plus, it’s hard not to get swept up in the happiness, joy, and excitement the season brings. Also: gifts. I won’t lie, I love getting- and wrapping, decorating, and giving!- gifts. 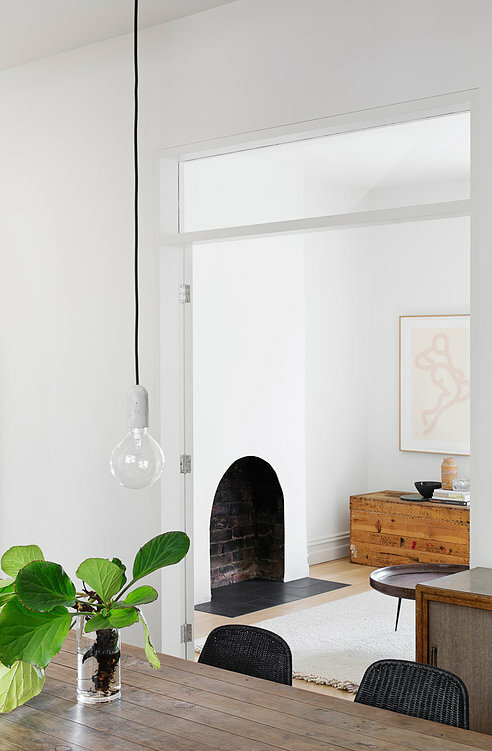 This week’s Friday Finds are mostly holiday-centric with the exception of a gorgeous Victorian terrace remodel that I just had to share with you. Let’s get on with it! This post contains compensated affiliate links. Thank you for supporting this blog and the brands that I love. 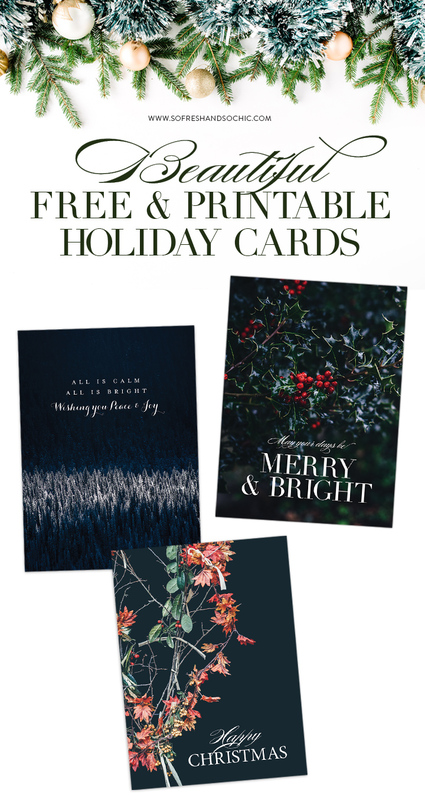 This year, I really wanted to design a few Holiday printables and so I’m starting off with this set of three free & beautiful holiday cards. They’re all 5″ x 7″ and are free for you to print and send to family, friends, and loved ones! Photographs used for the cards are via Unsplash.com. I’d love it if you would Pin the image above and share these free & beautiful holiday cards with your followers. The more, the merrier, right? I featured Pipkorn & Kilpatrick in an earlier volume of Friday Finds. 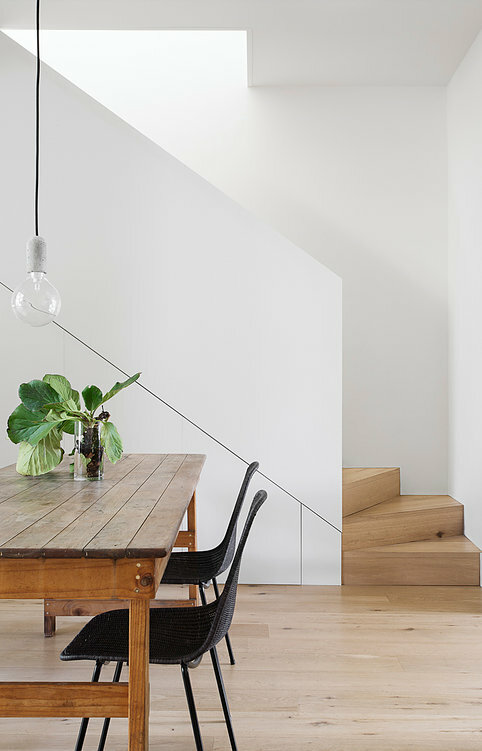 I absolutely love their aesthetic and so I also had to share this gorgeous renovation with you. It is so light, bright, and airy. 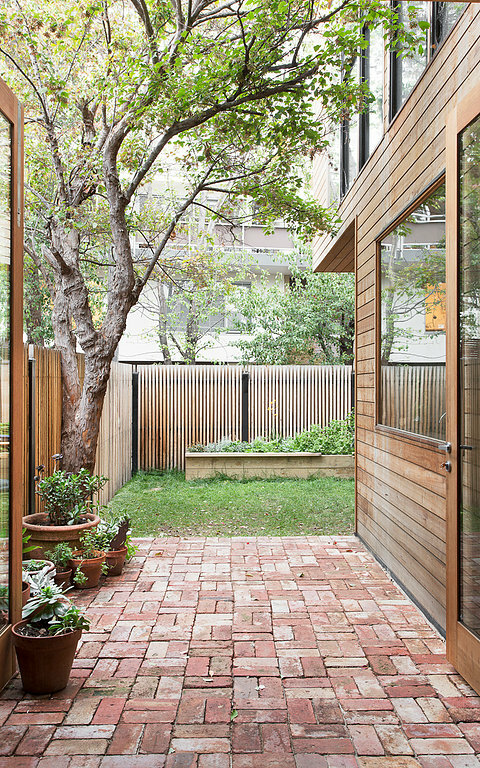 I particularly love how the wooden exterior of the house blends in so seamlessly with the brick patio outside. 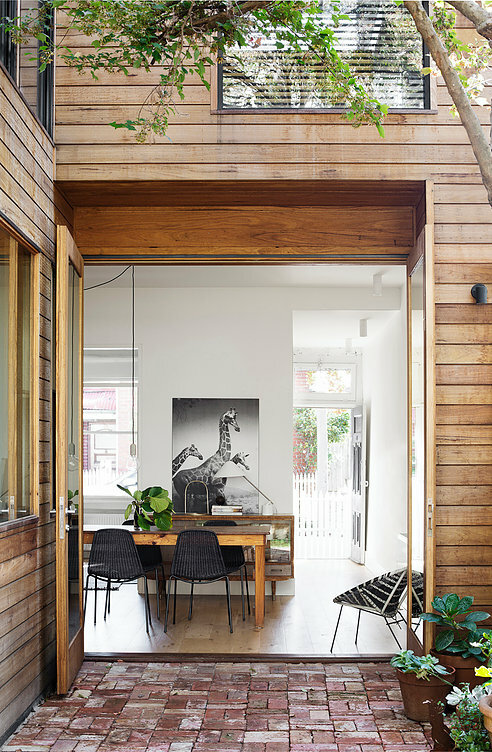 Cohesive and well designed indoor/outdoor spaces are such house goals especially living in a place as warm as LA (or Australia!). Head to Pipkorn & Kilpatrick for the full tour. Photography by Martina Gemmola. I remember when Etsy first launched years ago- given the open nature of the marketplace, it felt a lot like amateur-hour. Anyone with a skill set was able to launch their own store- and sell whatever they wanted- which wasn’t a bad thing necessarily but it did mean you had to sift through a lot of products of varying quality to find the really good stuff. It has come such a long way since then! These days, while Etsy still retains its independent spirit, it has also transformed into an authentic space for makers to sell high quality goods that are beautifully designed, produced, and marketed. I’ll be featuring lots more of my Etsy favourites over the next few weeks, but in the meantime, here’s a quick Etsy Holiday Gift Guide for Sisters & Best Friends. 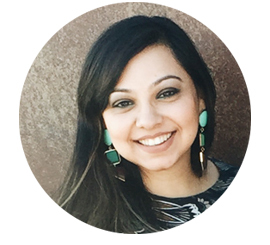 A Pair & A Spare is one of my long time blog loves- Geneva’s style, taste, and both her DIYs and blog advice are solid gold, and I love her writing style. She also comes across as a genuinely nice person with no “airs or graces” as my Mum would put it. On her blog right now, you can find a wonderfully handy, illustrated guide to planning the holiday season, starting mid-November. It is 100% worth checking out, so be sure to head over! Happy planning! With holidays, come families. That usually means lots of cleaning, redecorating, and getting the house into top shape, whether you’re hosting house guests or not. 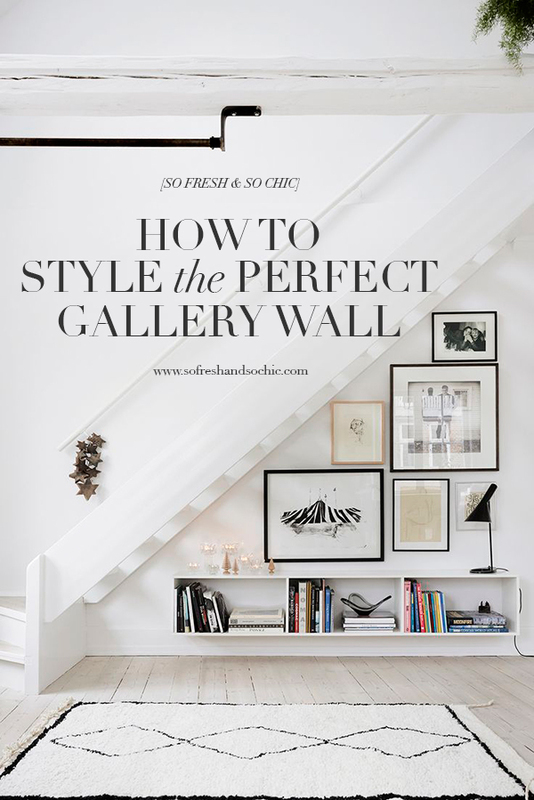 Here is a look back at the post I wrote on styling the perfect gallery wall. If you’ve been putting it off, there are 7 easy steps to help you create a wonderful focal point in your house. 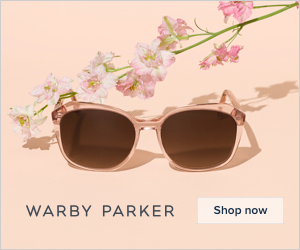 If you’ve already got one, maybe it’s time to refresh your photos, art, and styling? Let me know if you have any questions!